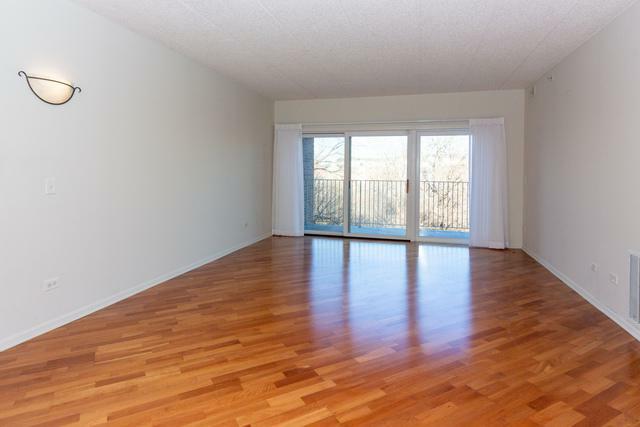 Only available unit with 2 owned heated garage space. 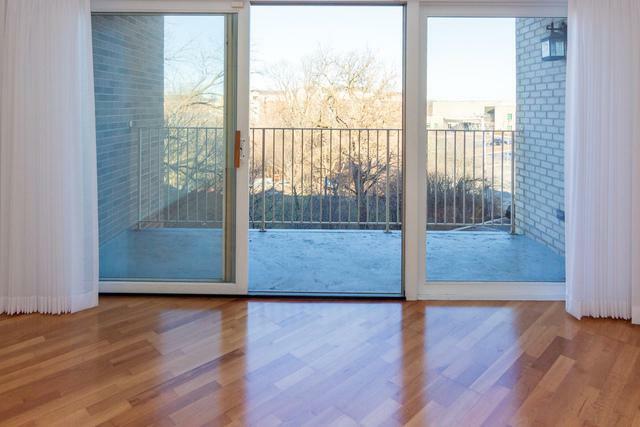 Bright and spacious two bedrooms, two bathrooms, eat-in kitchen, separate dining room, living room open to private balcony with beautiful view. Master bedroom includes full bath , walking closet plus an additional closet. Second bathroom offers large whirlpool. 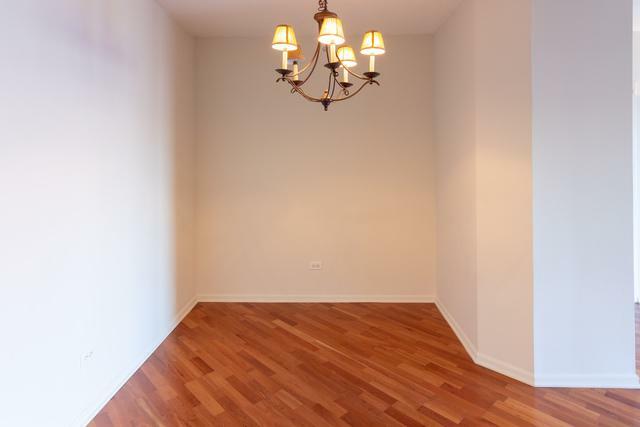 Great location, close to shopping, restaurants, downtown Elmhurst and Elmhurst Hospital. 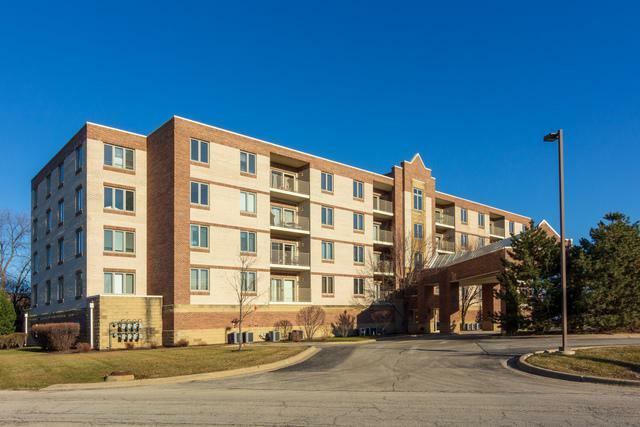 Less than a mile to Oak Brook and major expressways. 100% owners occepied, shows very well.